On Tuesday, the Senate narrowly rejected initiatives proposed by the cantons of Geneva and Thurgau, as well as a motion by the conservative right People’s Party politician Jean-Pierre Grin to keep palm oil off the table during free trade negotiations. The House of Representatives had passed the motion in spring. A total ban on palm oil and its derivatives would lead to the failure of negotiations with these two countries, the senators said. 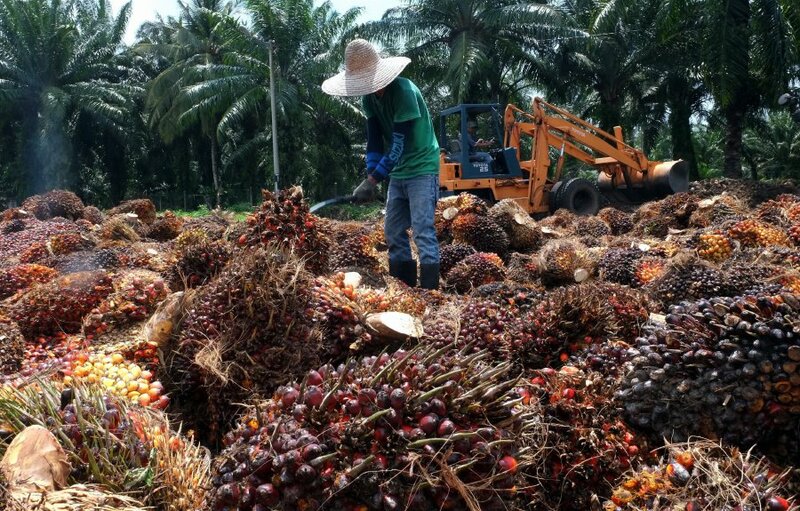 On the other hand, the Senate narrowly adopted a committee motion proposing not to grant any concessions for palm oil that would adversely affect Swiss oil seed production. It also instructed the government to include in any free trade agreement specific provisions regarding the sustainable production and trade in palm oil, as well as to participate in the development of international standards. The text will now go to the House of Representatives for approval. 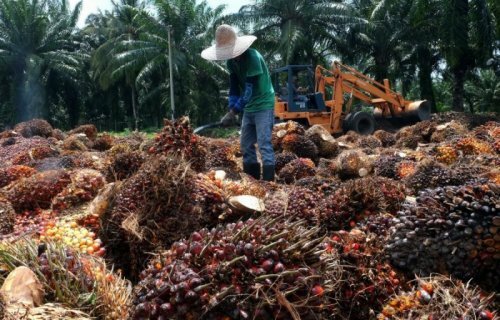 On Tuesday, the Swiss Farmer’s Union had also reiterated its opposition to palm oil imports. Malaysia is the world’s second largest producer of palm oil, after Indonesia and supplies nearly 50% of Swiss imports. Malaysia and Indonesia account for more than 80% of the palm oil consumed in the world. Switzerland imports between 30,000 and 40,000 tonnes of palm oil every year. Between 80% to 90% of these imports are destined for the food industry and are used to make biscuits, pasta and even instant soup.